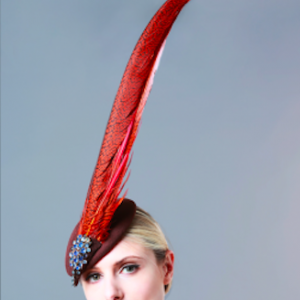 WELCOME TO HOUSE OF CHARLES AS FEATURED IN HARPER’S BAZAAR! 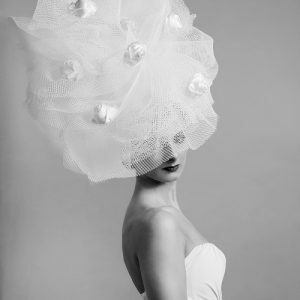 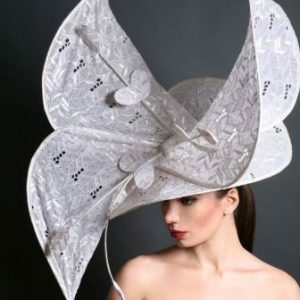 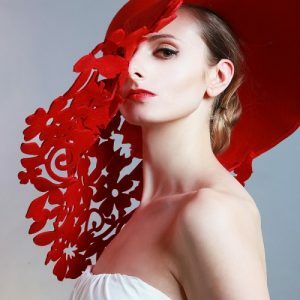 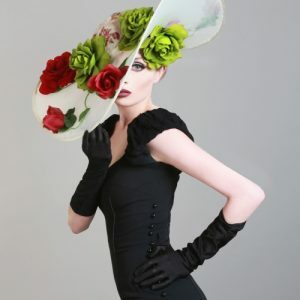 We are an independent hat designer/milliner who design and create stunning couture and avant garde hats that are bespoke to you, resulting in a perfect piece that is as beautiful and unique as you are. 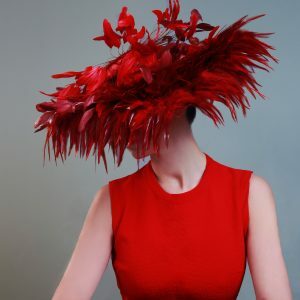 A wedding, a christening, the races – a special occasion or any occasion, at House of Charles, we can make exactly what you want. 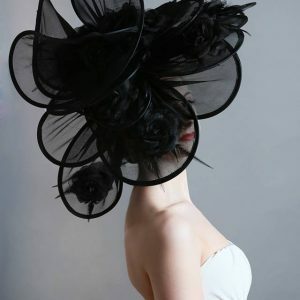 No matter how wild and wonderful, if you can imagine it, we can create it! 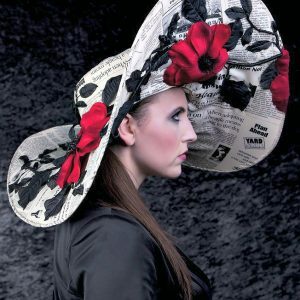 Have a look at some of our designs here. 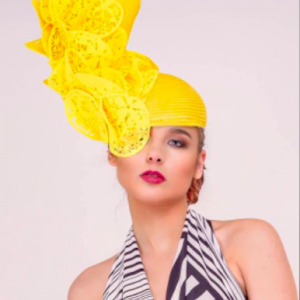 By talking through different ideas and designs together we will create a unique and bespoke hat to match you, your outfit and your occasion, to perfection. 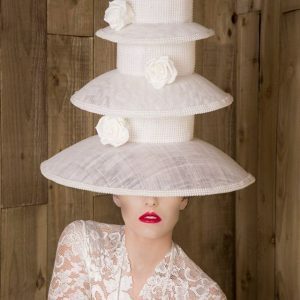 We truly believe that the perfect hat turns ‘an outfit’ into ‘an AMAZING outfit’! 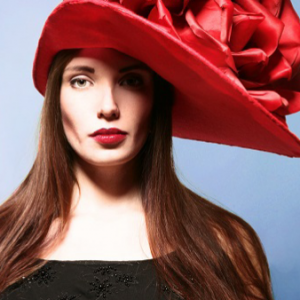 In a House of Charles hat, you will look and feel fantastic and always stand out from the crowd!